© David McCurry. All rights reserved. 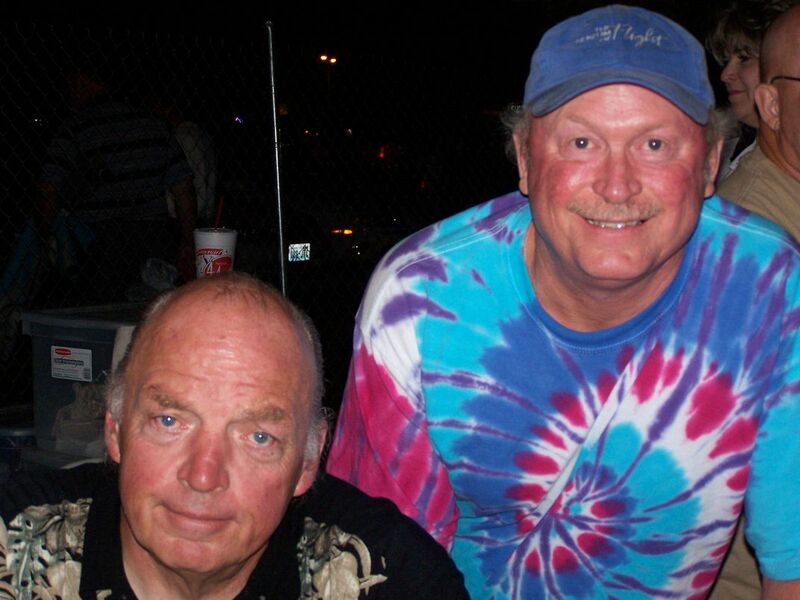 Peter Rivera, the voice of the 1960s band Rare Earth, along with his greatest fan, Dave McCurry (in the tie-dye shirt) after The Classic Rock All Stars performance at the Cool Desert Nights Classic Automobile Show in Richland, Washington during July of 2005. He was very tired after his awesome performance in the nighttime July heat! Date Uploaded: Feb. 15, 2016, 7:27 p.m.